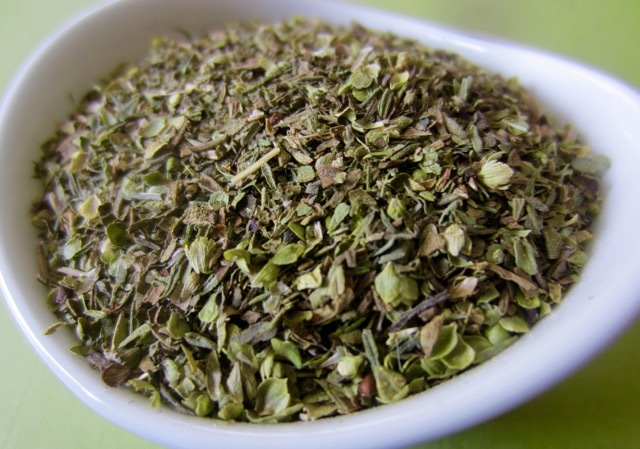 Italian seasoning is a blend of dried flaked herbs used outside Italy to flavour ‘Italian dishes’ or as a general all-purpose herb mix. 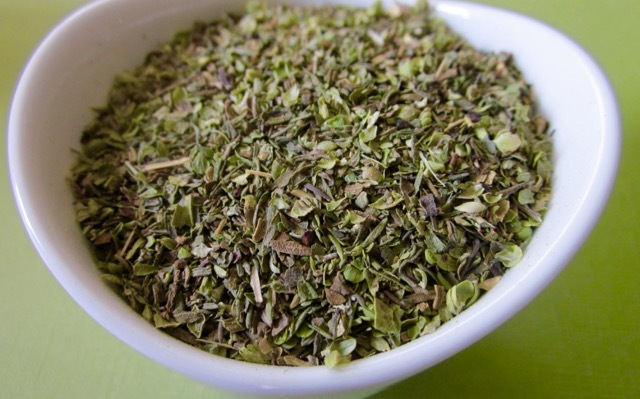 There is no standard recipe for this blend but the main ingredients are usually basil, oregano, thyme and rosemary. Other additions may include marjoram, sage, savoury, coriander, fennel seeds, garlic powder, onion powder, black pepper and salt. It depends on the cook or the manufacturer. This spice blend may be used on fresh tomatoes, zucchini, pizza, pasta sauces, rice, cheese casseroles, egg dishes, soups, stews, beef, poultry, fish, dips, salad dressings, marinades and stuffings. You can also prepare your own version of “Italian Seasoning” with ingredients that suit your palate. Prev What is barbecue sauce? One of my favourite seasonings! me too! I didn’t know you use Italian seasoning for Indian cooking.